The most important unofficial holiday of all time was yesterday, so SuperPhillip Central's Favorite VGMs had to be out of the office for that! Of course, I'm talking about Cyber Monday. How else do you expect SuperPhillip Central's Favorite VGMs to get half price cutting boards shaped like ducks?! Do you think that kind of deal happens any other day? No way! Nonetheless, this favorite music-related feature of mine is here for your Tuesday instead of Monday this week. Such games featured this week include Shadow of the Colossus, Tales of Legendia, and Baten Kaitos: Eternal Wings and the Lost Ocean. Let's go! I start off this edition of my favorite VGMs with the introduction song of Shadow of the Colossus. 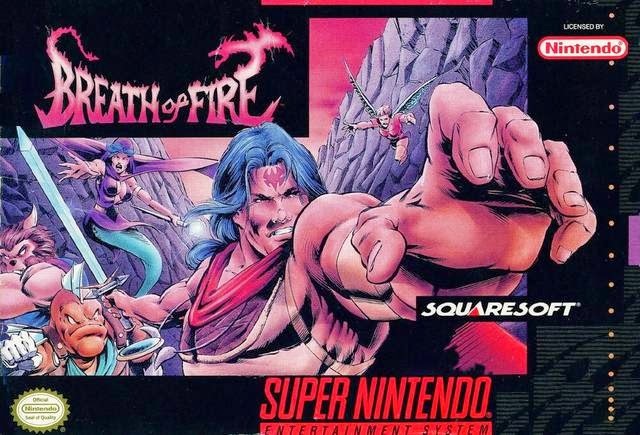 The composer of this game, Koh Otani, might be familiar to anime fans, as he wrote the music to both Gundam Wing and Outlaw Star. Those are two of my favorite non-Yoko Kanno anime soundtracks. 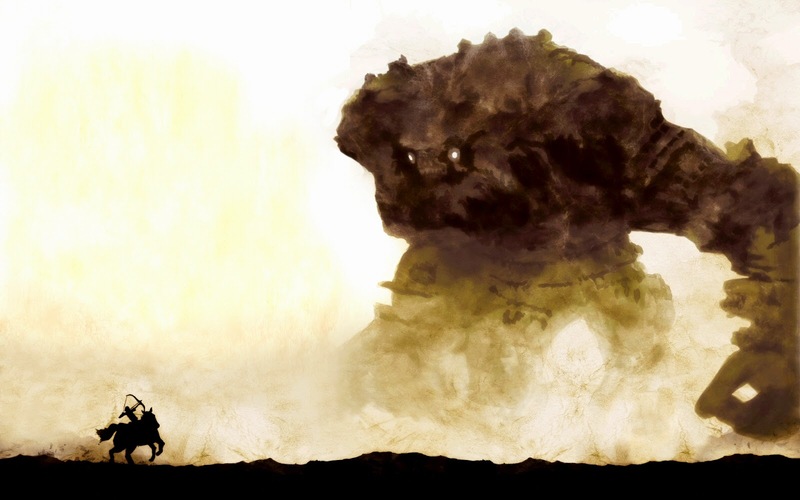 Regardless, Otani-san's (I don't usually do the "san" stuff, so beg my pardon this one time) approach to the Shadow of the Colossus soundtrack is a soundtrack full of raw emotion. It's as moving as the game itself. 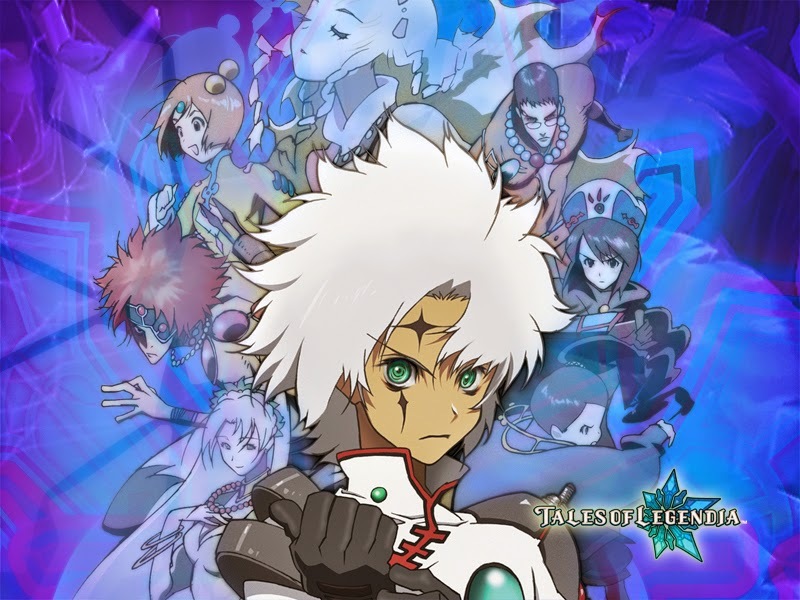 Before Motoi Sakuraba became pretty much the de facto composer for the Tales series, Go Shiina had his talented hands on the Tales soundtrack with Tales of Legendia for the PlayStation 2. This lively and energetic Enemy Attack theme is showcased by a brilliant, fast-paced piano melody, followed by lovely strings. It's a gorgeously designed piece, for sure. Moving away from epic scaled games to the links for a short respite here, the Hot Shots Golf series is one that rarely disappoints. The music also stays strong game after game in the series. Rather than choose a theme from one of the golf courses in the game, I figured I'd share the main menu theme. Not only is it heard a lot obviously while playing, but it constantly gets you in high spirits and in the mood to play another round of golf. 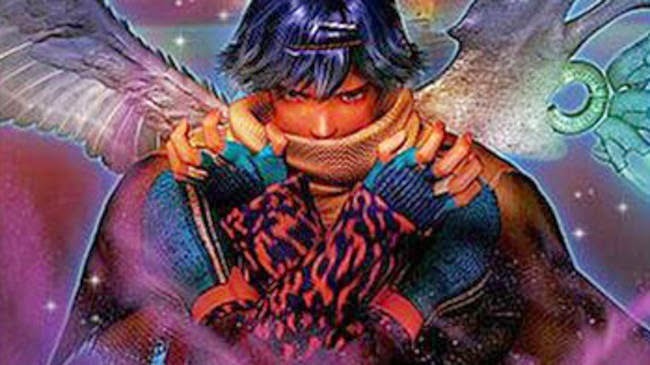 We return to "epic" games and sounding stuff with Baten Kaitos's House of Cards, composed by a name I mentioned in the Tales of Legendia Enemy Attack VGM, Motoi Sakuraba. Not only does this fantastic and masterful composer get around, he consistently makes quality soundtracks. I guess that would be a great reason as to why he gets around so often! Breath of Fire was one of my first RPG's I ever played. Thus, it has a certain nostalgia I appreciate, but even then, the game still holds up rather well-- at least much better than its poorly-translated sequel. Battling is the second battle theme that plays after Ryu's party has reached a certain point in their adventure. Its much more uptempo than the first battle theme, making it my personal favorite from the game.